Mirror, mirror on the wall, who’s the hottest tech of all? 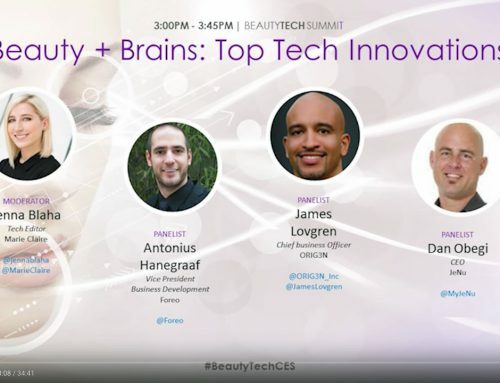 A new crop of products for skin, hair, makeup, nails and fashion are combining new AR/VR with great beauty sense. 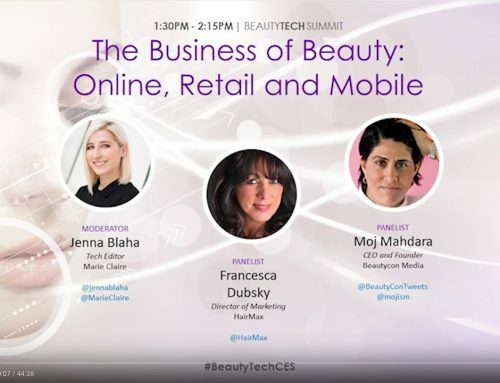 JoinMarie Claire as they lead a session on how high-tech can help you get the ultimate makeover.